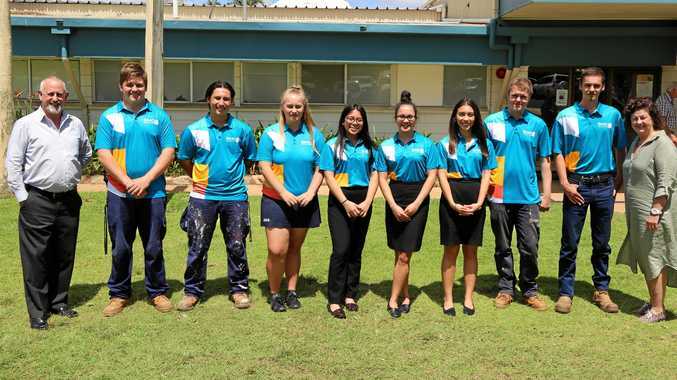 THE pool of skilled workers continues to grow as Isaac Regional Council welcomed twelve new trainees and apprentices earlier this week. Mayor Anne Baker said council was proud to offer a traineeship and apprenticeship program that saw locals from all walks of life upskilled and job ready. "These positions combine hands-on work experience with a nationally recognised qualification,” Cr Baker said. "So far over 40 per cent of trainees and apprentices go on to stay at Council, reflecting our outlook that this organisation is built on the strength of pure people power. 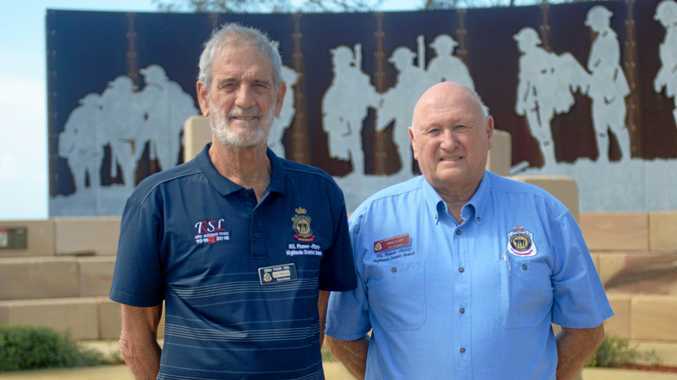 Cr Baker said this year's traineeship intake was assisted by First Start, one of seven programs that make up the Queensland Government's Skilling Queenslanders for Work initiative. James Maxwell (Apprentice Electrician), Jack Caple (Apprentice Carpenter), Shawn Gersekowski (Apprentice Plumber), Litia Pitt (Trainee HR Administration), Beverlyn Oakley (Trainee Contracts and Procurement), Aisha Lauron (Trainee Brand Media and Communications), Jimmy Watson (Apprentice Civil Construction - Plant Operations), Darcy MacErlean (Apprentice Plumber), Esther Onley (Trainee Regulatory Services), Ainsley Wroe (Trainee School Based - Library/Museum), Kaidee Neyland (School Based Trainee) and Robert Kelbassa (Trainee Water and Wastewater Operator).